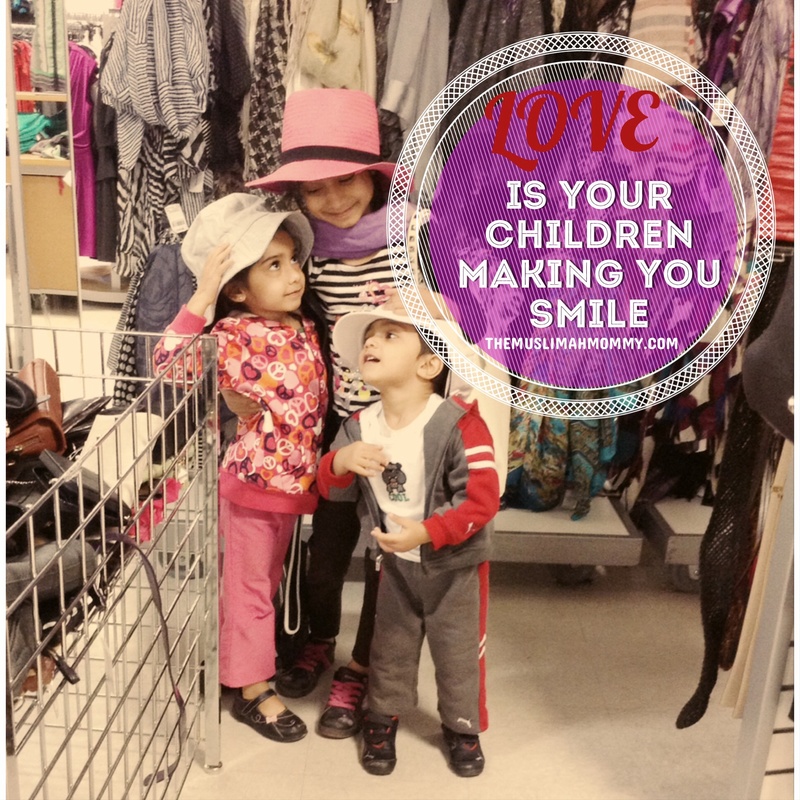 Love is…your children making you smile! They are silly, but their MY sillies, Alhumdulillah ❤️ I was so stressed out last week, as I had (and still do) have a long list of things to get done. ما شا ء الله they’re so cutes! I <3 this moment.